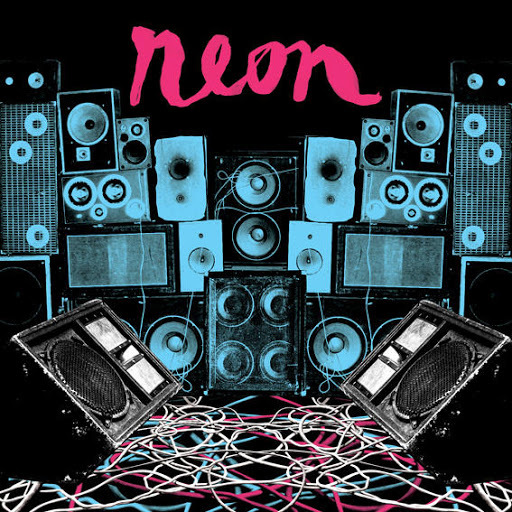 Song of the day: Neon – "He’s A Whore"
Song of the day: Neon – "Hit Me Again"
This may appear to be double-dipping, but I’ve already played you today’s song (shhh – don’t tell anyone). However, it wasn’t Song of the day in that post (that’s my rationalisation, and I’m sticking to it), so today I’d like to bring it front and centre, and highlight it in as big a way as I can (like making it Song of the day). Speaking of volume, I believe that the entire album benefits from being played as loudly as humanly possible. (And it might sound better if you can play it louder than that.) It’s one of those albums that, for me, can’t be played loud enough. You probably have one of those kinds of albums sitting at home, too. Song of the day: Neon – "Summer Rain"
Today I want to play you a song by the magnificent* Neon, but I’ve had a Dickens of a time trying to decide which one. The trouble is that all 12 songs on Neon’s incredibly* magnificent self-titled album (2005) are excellent*. I’ve already played you six tracks from the album at various times in the past (“A Man“, “Happy Going Nowhere“, “Friend“, “Hit Me Again“, “Dizziness“, “New Direction“), so that means there are six more to choose from. But which one? The band could have made things a whole lot easier by recording an album with just one good song on it and the rest just filler. But no, they had to go and record an album where every song is magnificent*. Grrr. But that may not have been suitable. Too soft for your tastes, perhaps? How about “Lapse In Conversation” then? 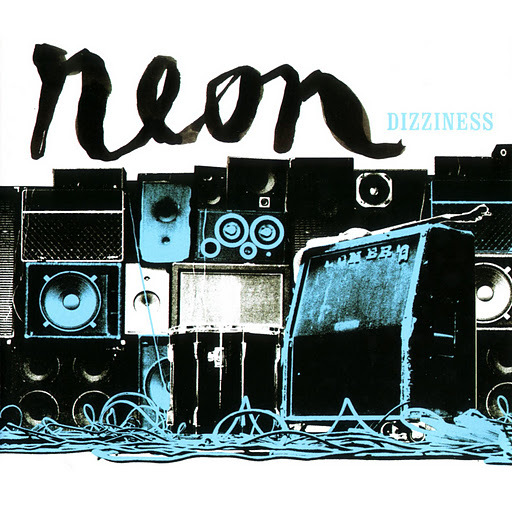 Song of the day: Neon – "New Direction"
Song of the day: Neon – "Dizziness"
“Dizziness” appears on Neon’s splendid self-titled album from 2005. Song of the day: Neon – "Friend"
And who said people don’t write decent tunes anymore? 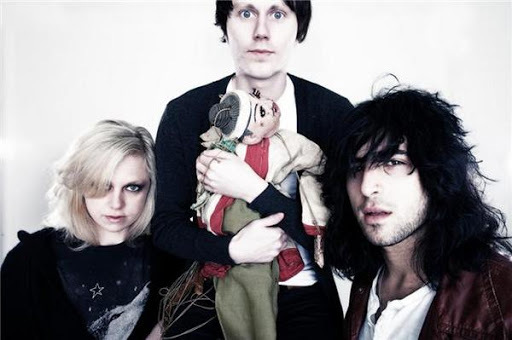 Both “Friend” and “Hit Me Again” appear on Neon’s 2005 self-titled album, a mighty good collection of solid tracks (see above) and still my second-favourite Australian power pop album released this century. Song of the day: Neon – "Happy Going Nowhere"
“Happy Going Nowhere” appears on their 2005 self-titled album, my second-favourite Australian power pop release this century. You are currently browsing the archives for the Neon category.